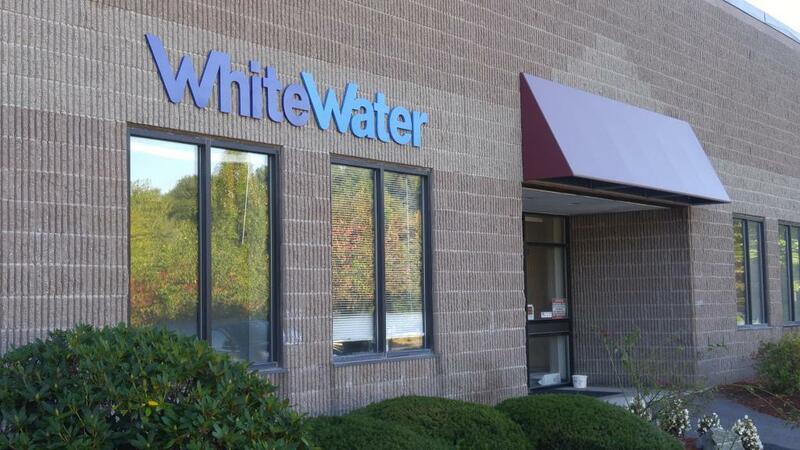 WhiteWater, the utility operation and management subsidiary of R.H. White Companies, located in Charlton, MA recently opened a new service center at 37 Ayer Road in Littleton, MA. The new facility is a result of the company’s growth over the last several years and will serve to more effectively dispatch service personnel throughout northern Massachusetts and southern New Hampshire. The service center is the third Massachusetts location for WhiteWater which also has additional service centers in Sandwich, MA, East Hartford, CT and Bow, NH. The company operates, maintains and manages both private and public water and wastewater treatment plants for business, industry and municipalities throughout New England and has been in business since 1980.